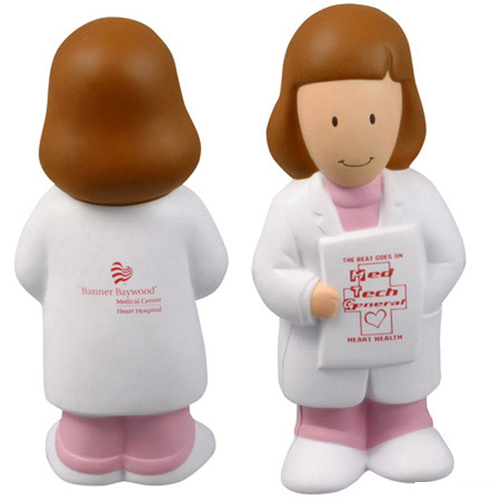 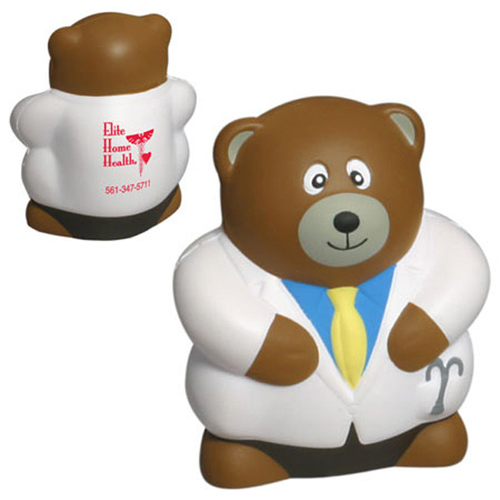 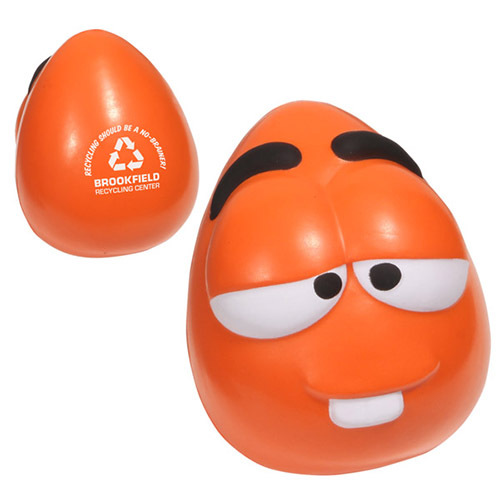 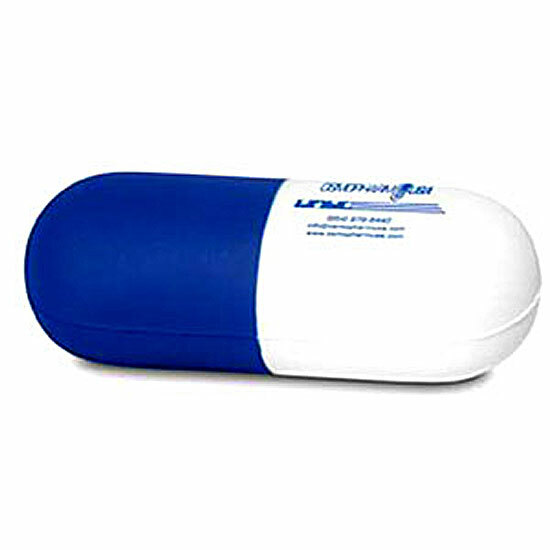 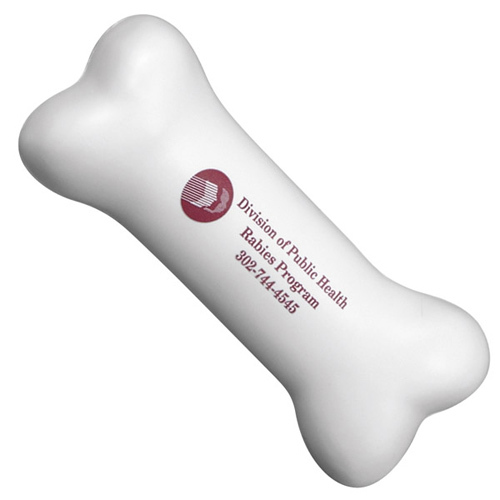 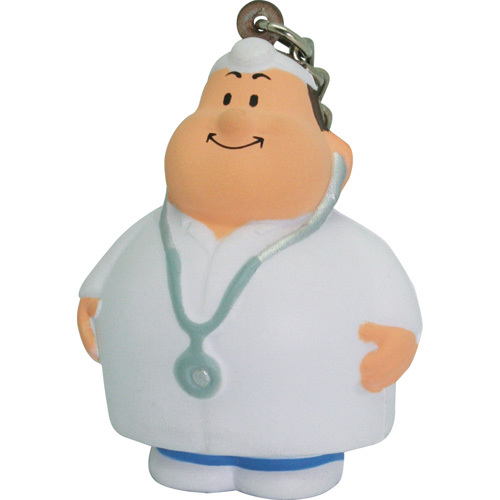 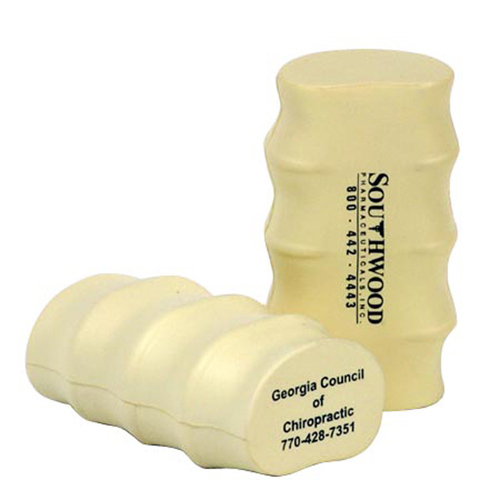 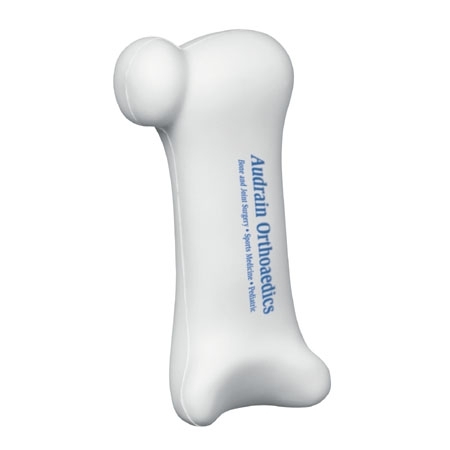 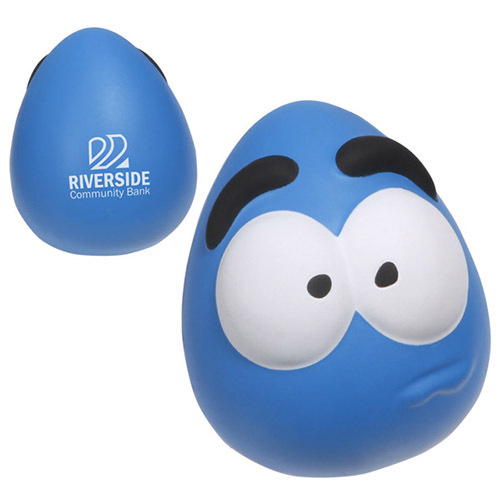 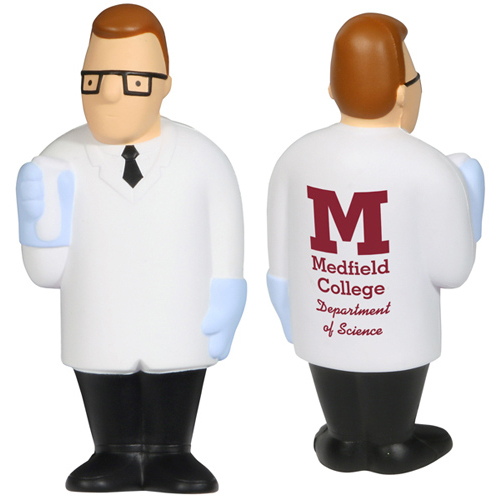 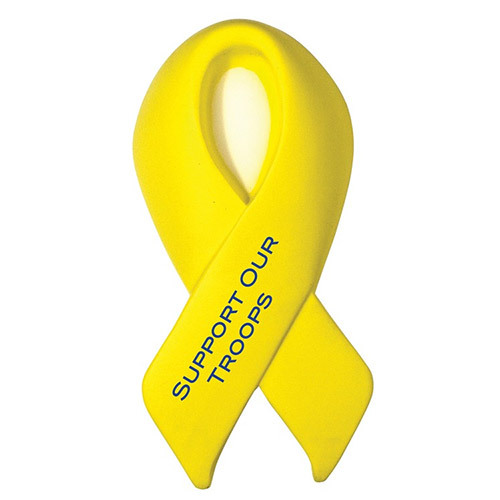 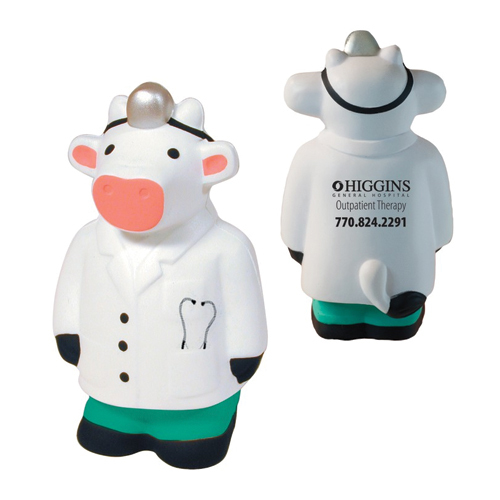 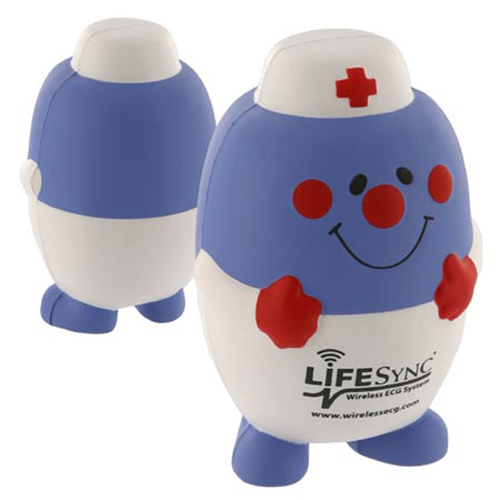 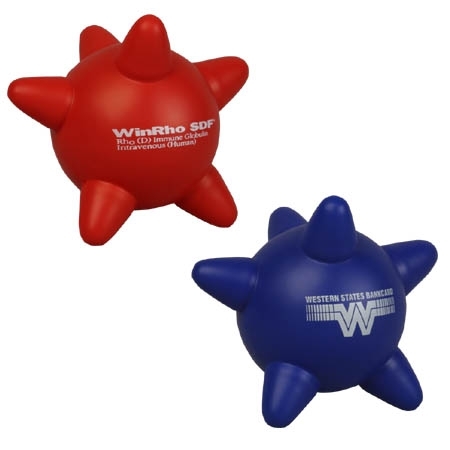 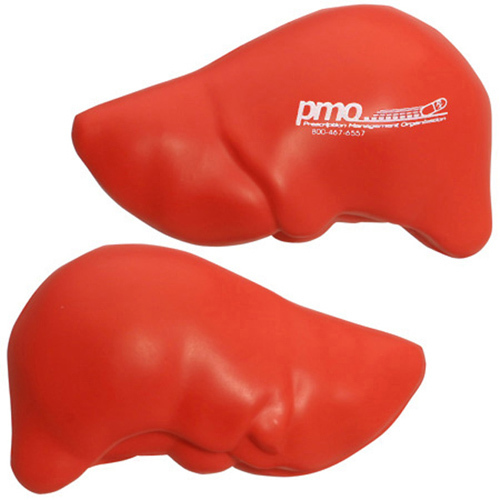 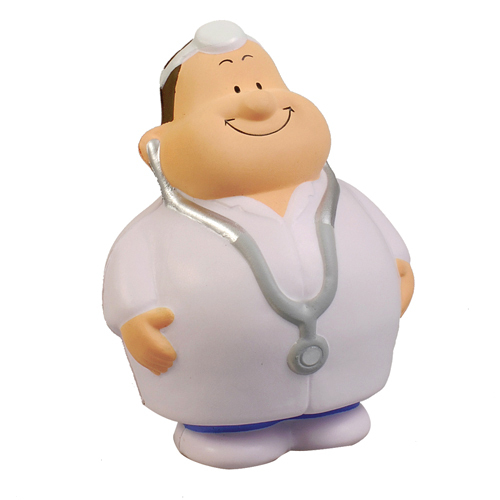 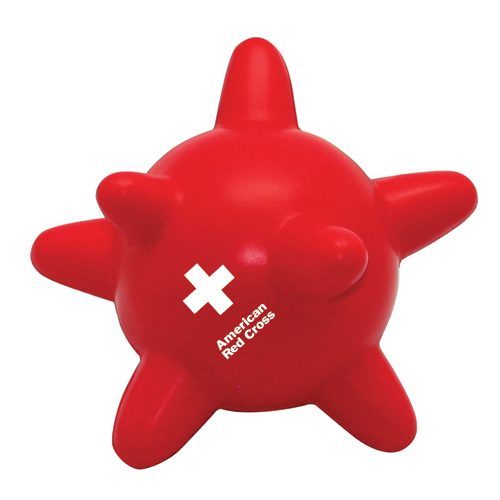 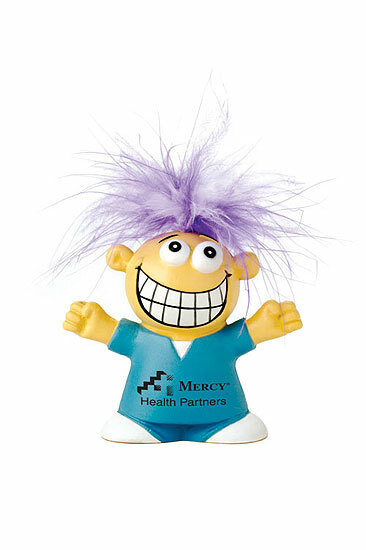 Medical / Dental Stress Balls are effective promotional reminders and build preventative health awareness. 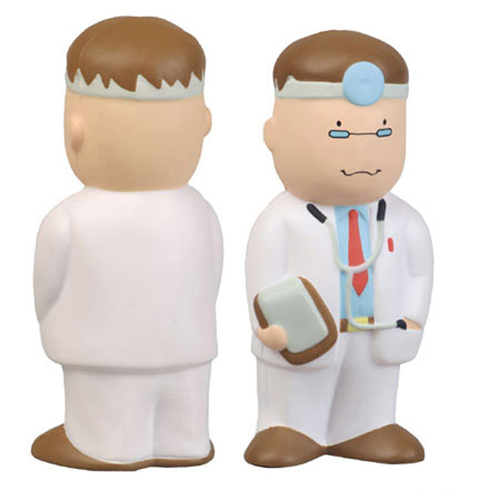 Find uniquely designed stress toys related to medicine, dentistry, pharmacy, health, body, and fitness here. 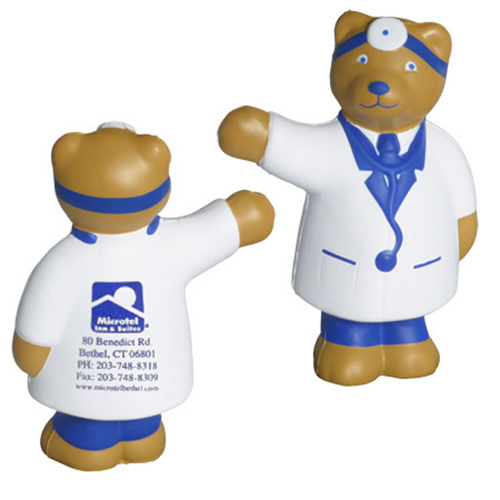 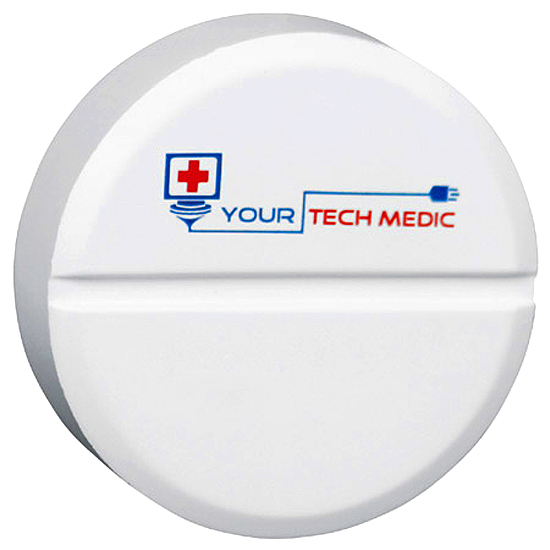 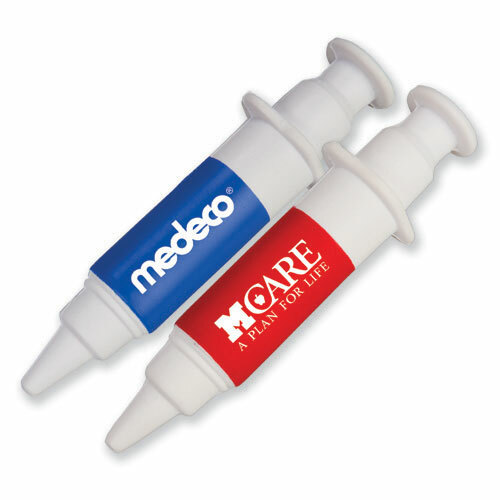 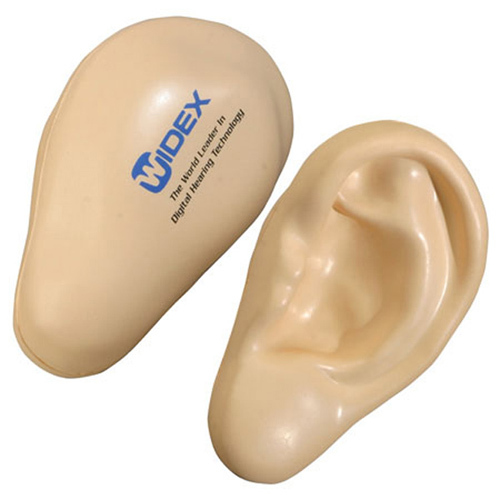 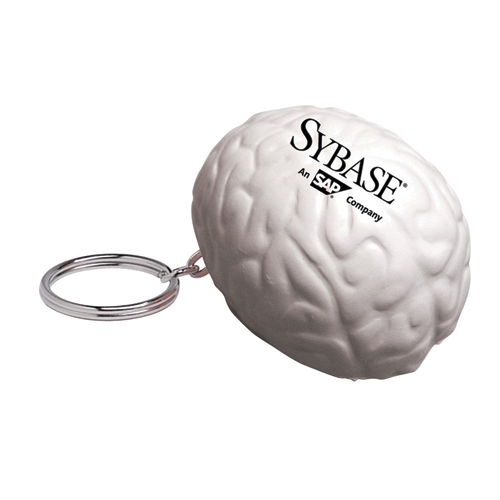 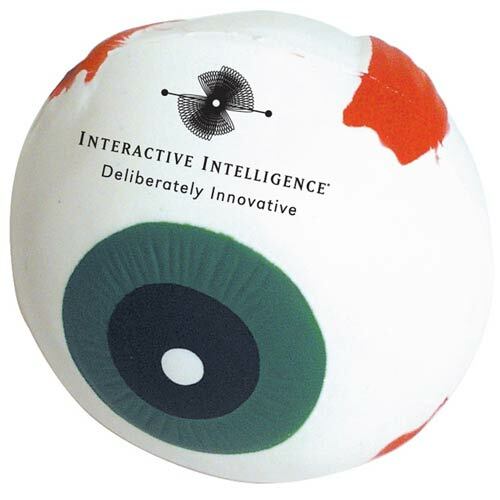 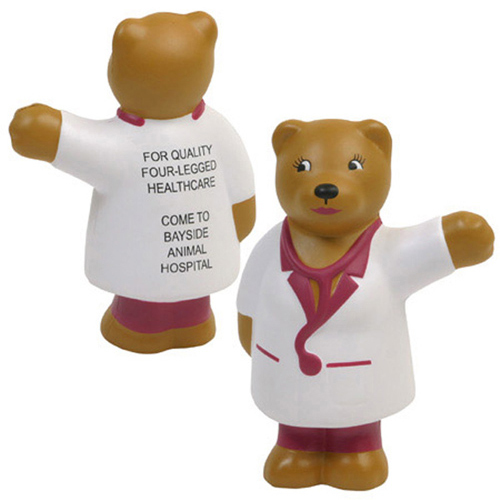 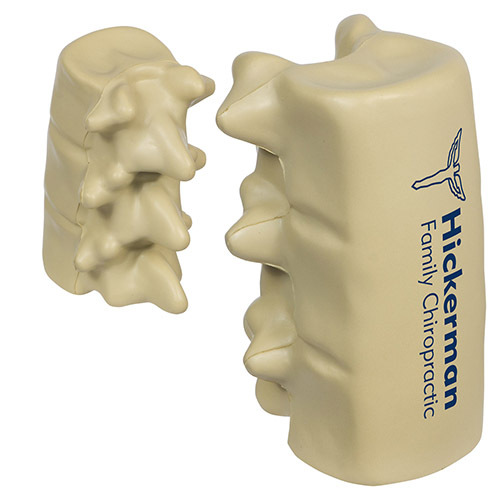 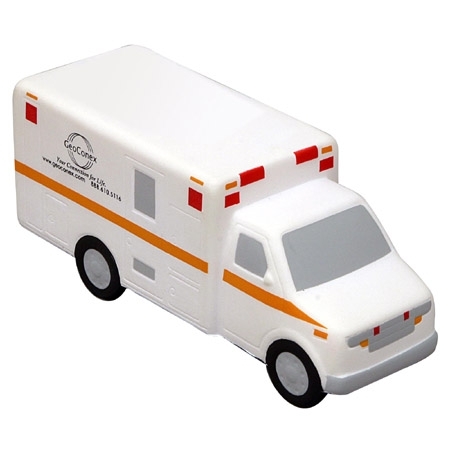 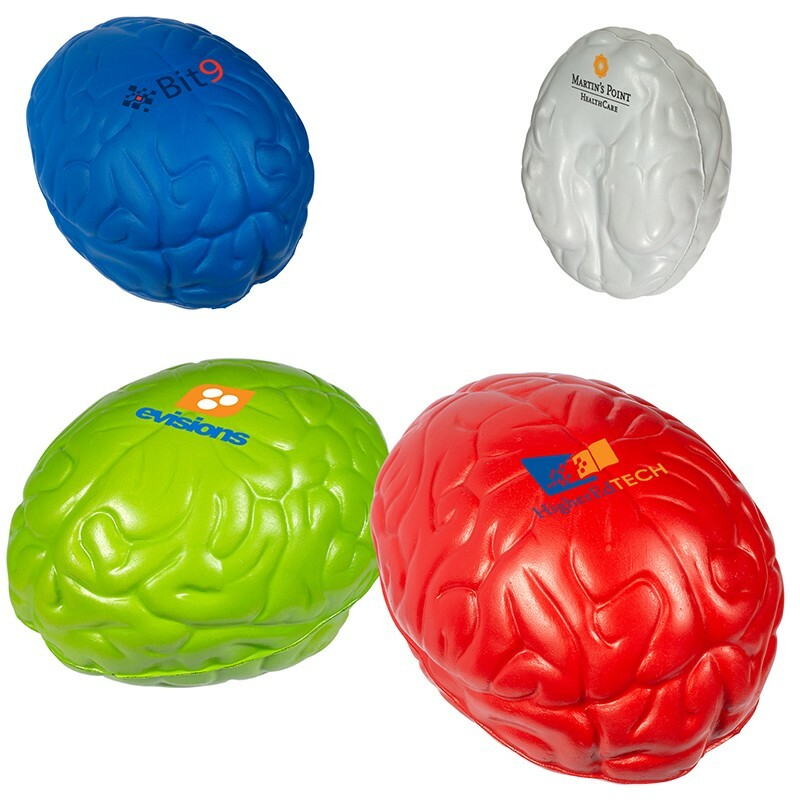 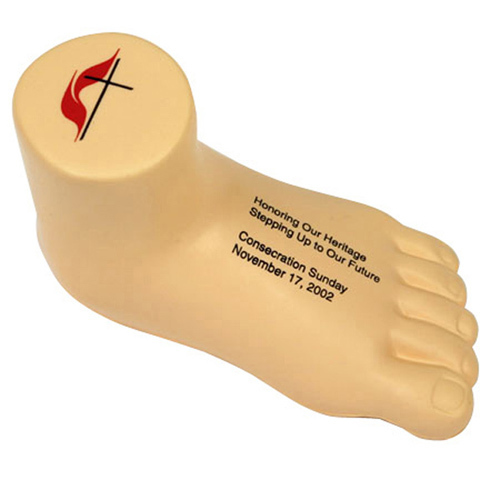 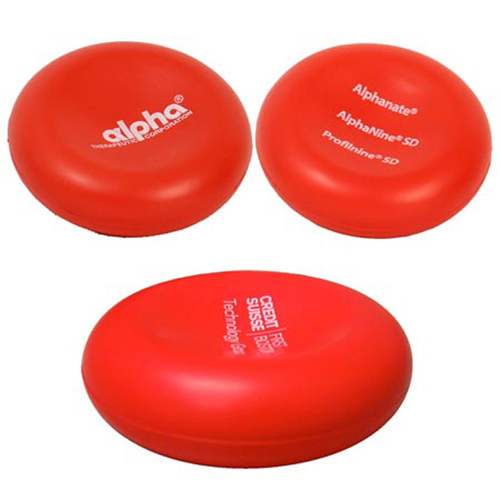 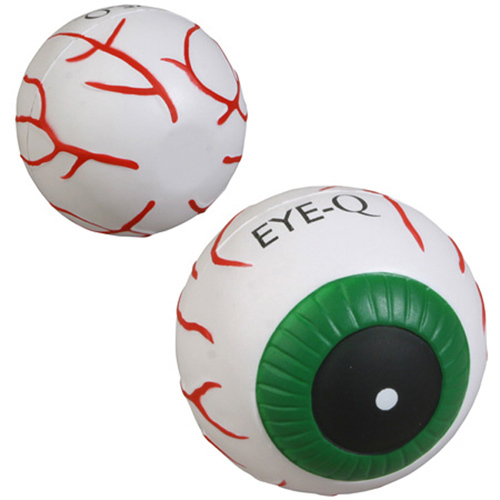 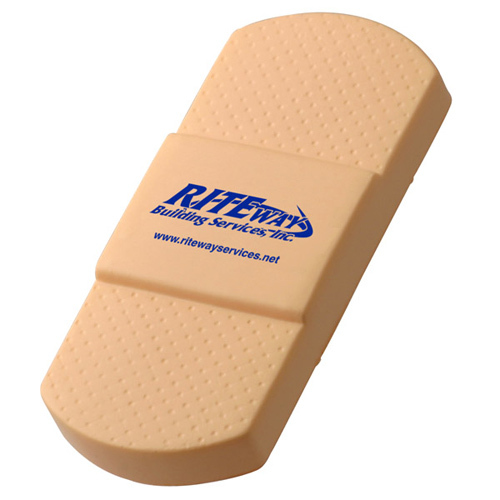 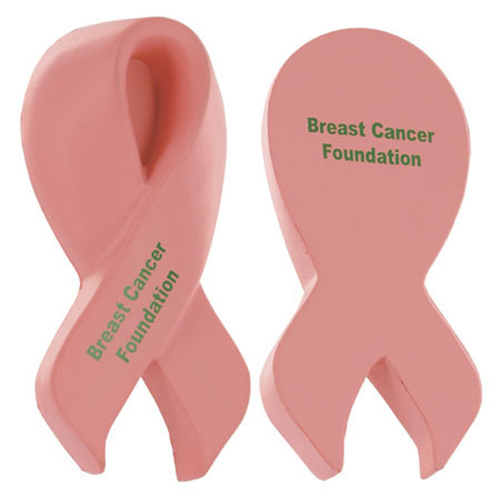 Build brand exposure using medical stress relievers imprinted with custom logos. 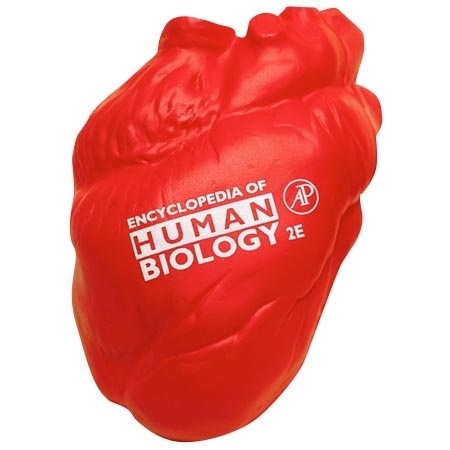 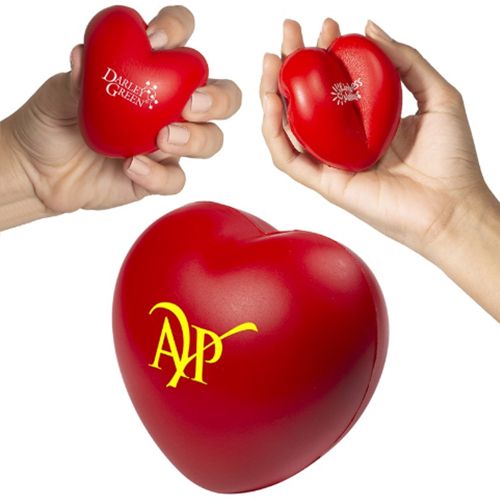 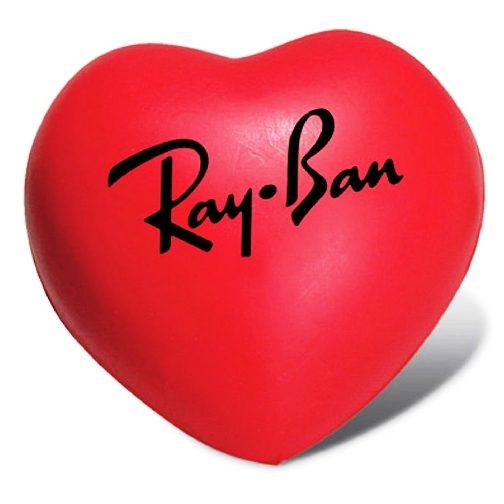 You can bet your heart on these healthcare stress balls. 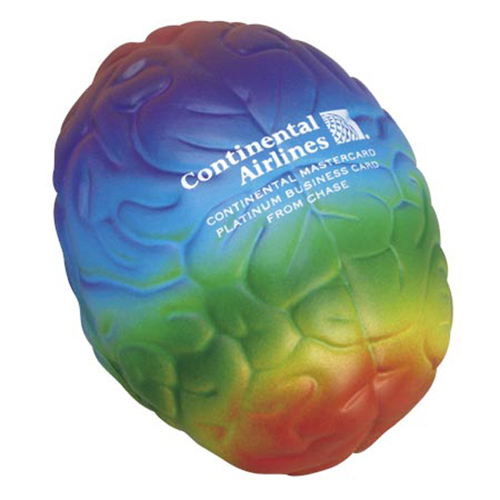 These stress relief promotions will tickle their brain. 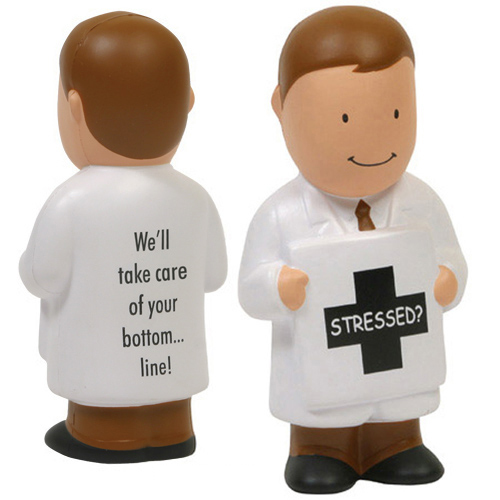 Doctor's orders, customize a stress ball today. 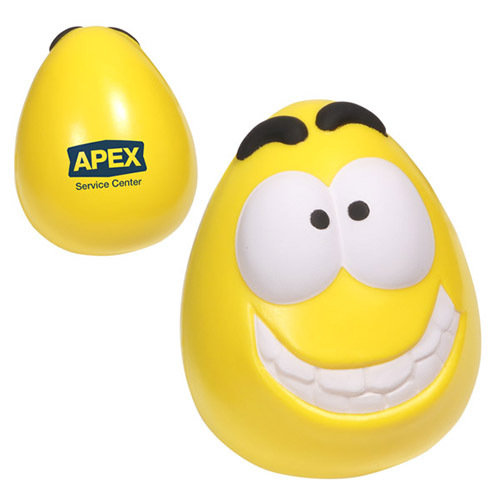 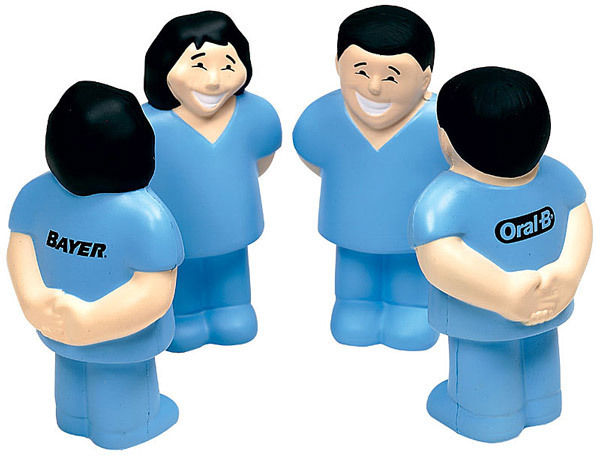 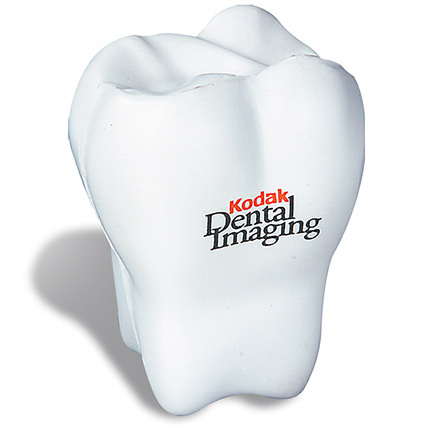 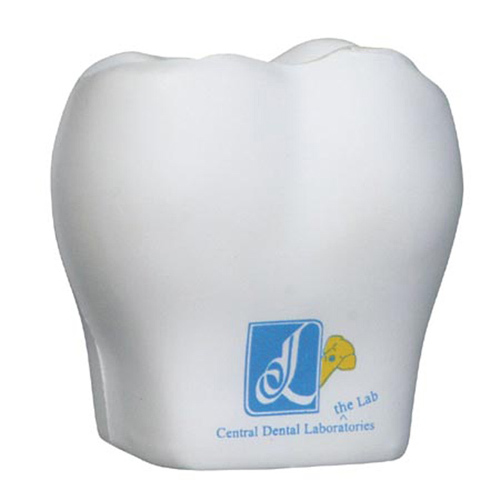 Dental stress relievers and medical stress balls are a good giveaway as leave behinds to promote your company, and patients to relieve the stress of the visit. 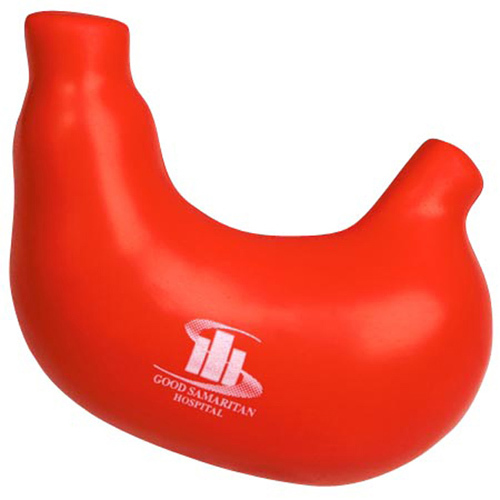 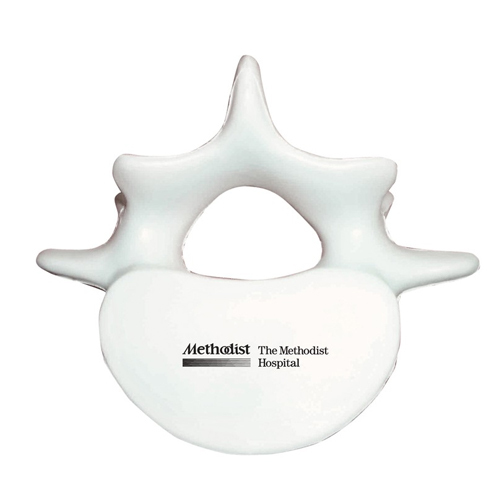 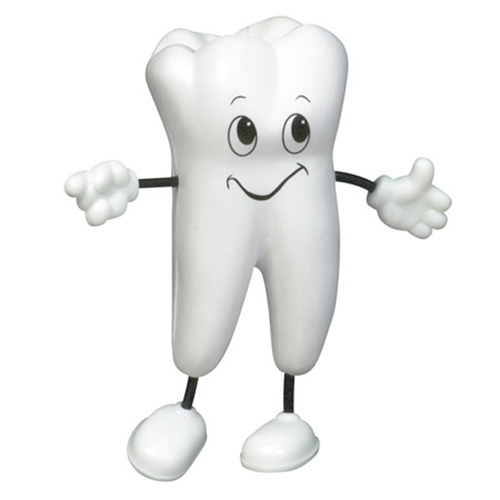 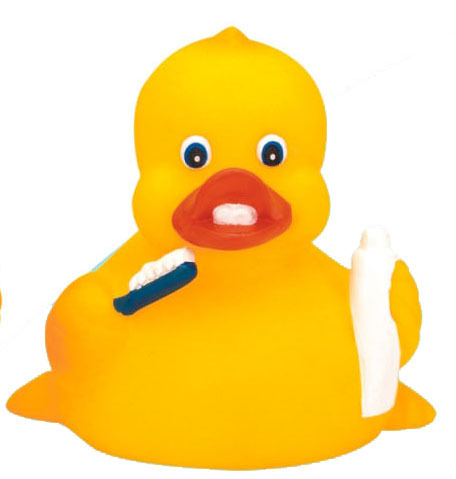 While sitting in the dentist chair it would really help to relieve stress by squeezing one of our dental stress toys. 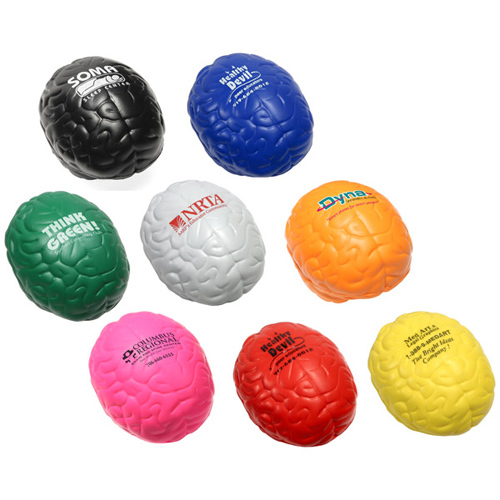 Health and Body Stress Relievers act as reminders and create awareness both for your logo and for mind and body wellness. 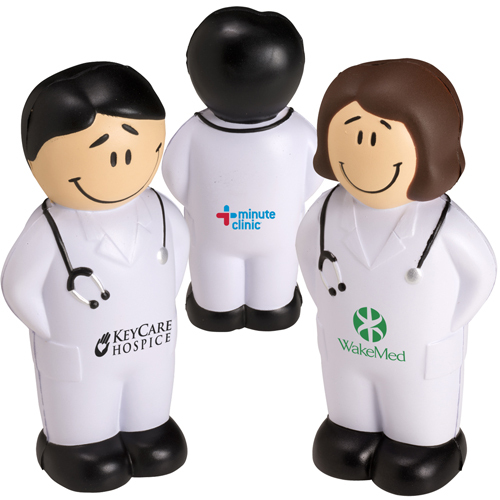 We have Logo Health Stress Balls for medical professions such as doctor stress toys, nurse shaped stress balls, and dental stress relievers. 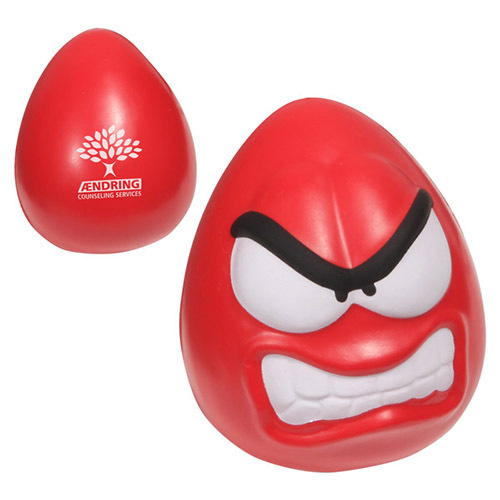 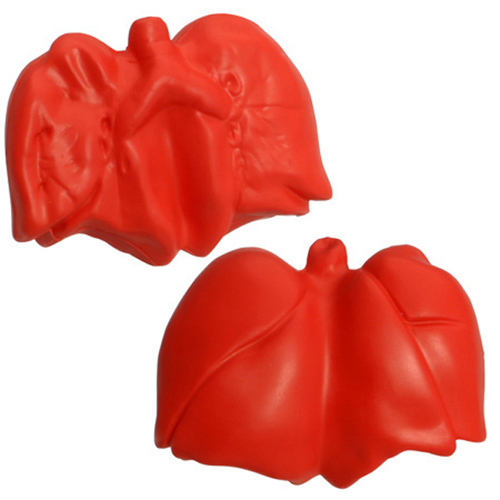 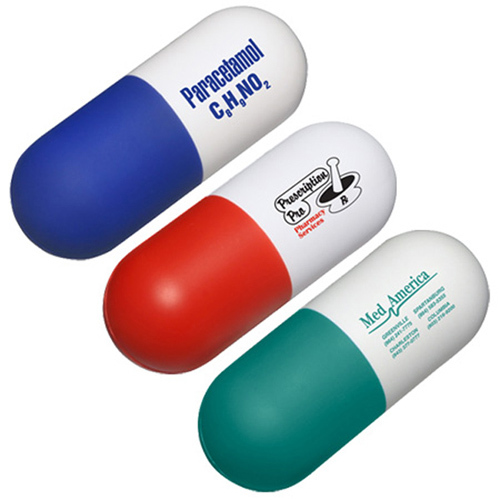 Find pharmaceutical stress ball shapes too. 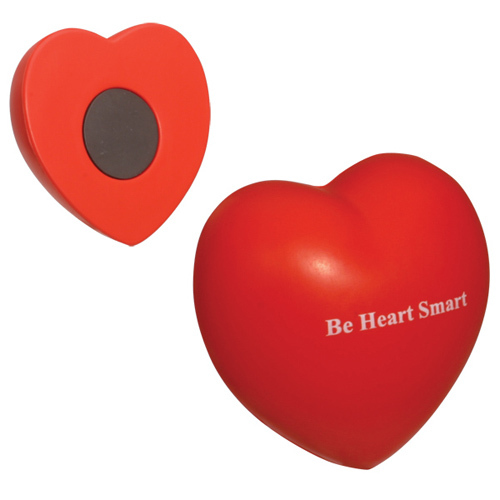 They will want to squeeze the health out of these Health Stress Relievers! 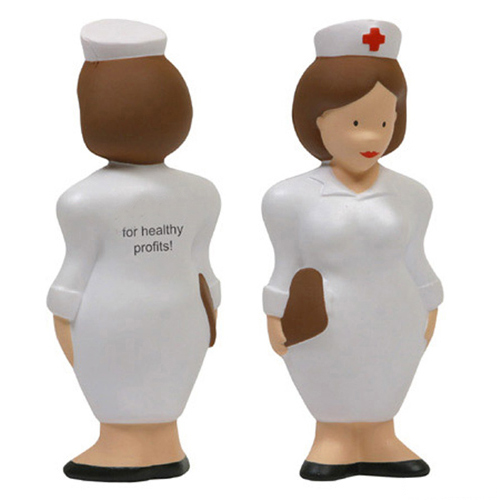 Find uniquely designed stress toys related to medicine, dentistry, pharmacy, health, body, and fitness here. 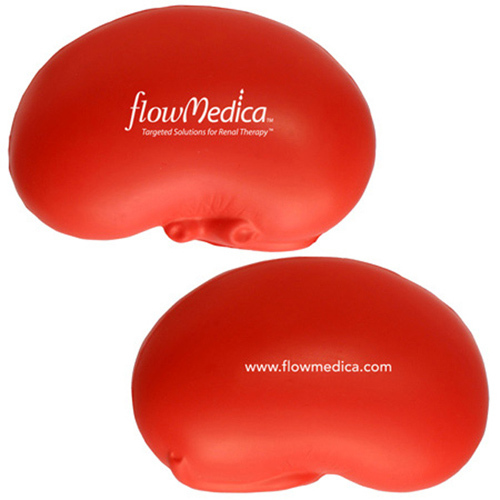 Build brand exposure using medical stress relievers imprinted with custom logos. 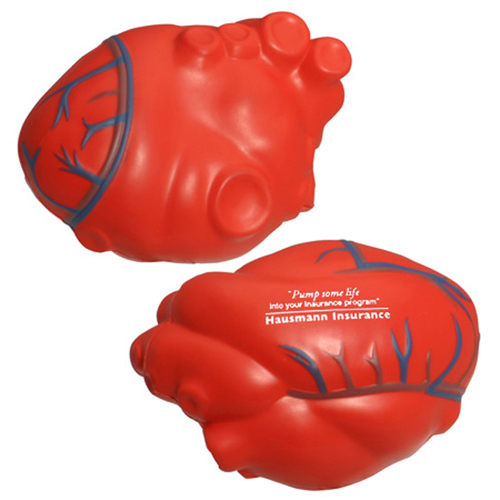 You can bet your heart on these healthcare stress balls. 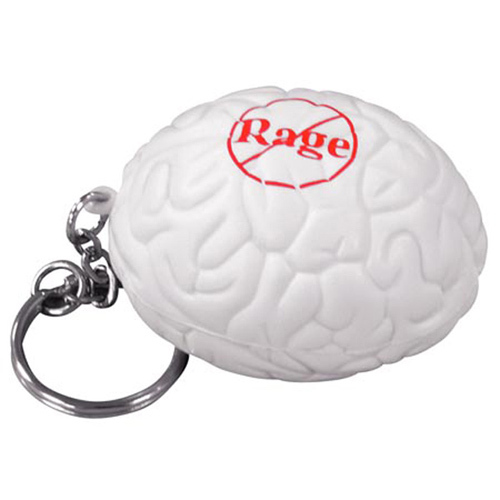 These stress relief promotions will tickle their brain. 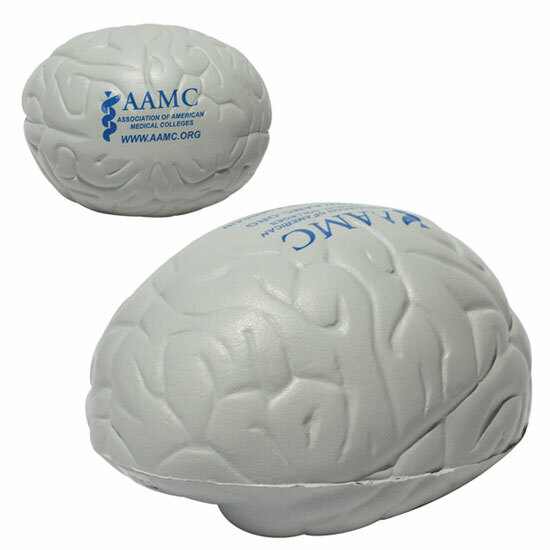 Doctor's orders, customize a stress ball today.